ITV’s The Jonathan Ross Show and It Takes Two, the Strictly Come Dancing spin off, have both agreed contracts with BBC Studioworks to use the re-vamped studio and post-production facilities at Television Centre. BBC Studioworks will open three refurbished studios and post-production facilities on 1 September, when both shows will commence. It Takes Two, presented by Zoe Ball, will use the facilities for 60 episodes, with four live episodes and one recorded episode each week, completing in December. 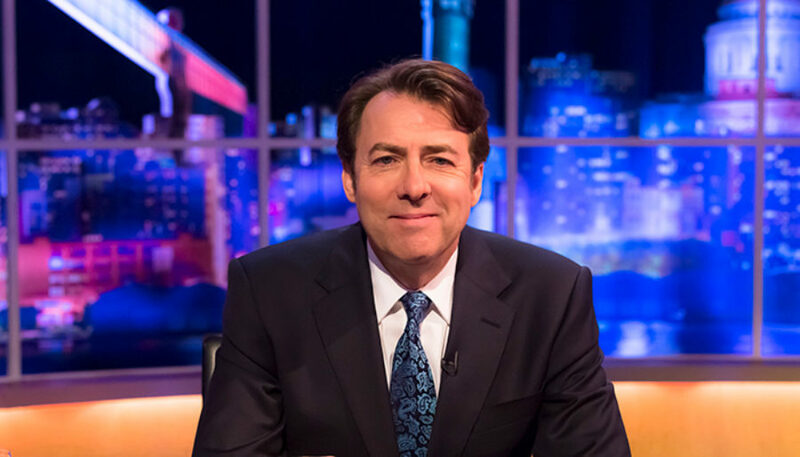 The Jonathan Ross Show will use the studios for 12 episodes and finish in November.